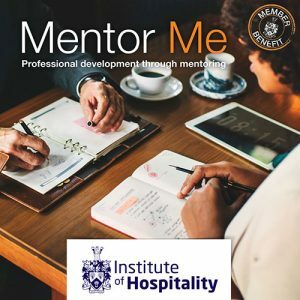 Mentor Me is mentoring with a difference; it focuses on career growth and development for both experienced and new hospitality managers. 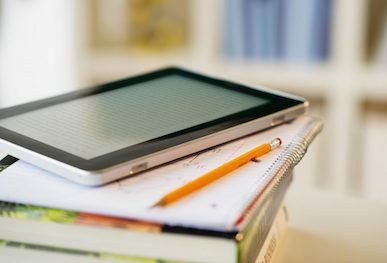 Our student members and Associates (AIH) are matched with experienced Members (MIH) and Fellows (FIH) to undertake some guided learning on topical industry issues alongside monthly meetings. If you can commit to a one-to-one meeting each month for a six month period and you are keen to undertake professional development as well as supporting a colleague then Mentor Me could be for you! 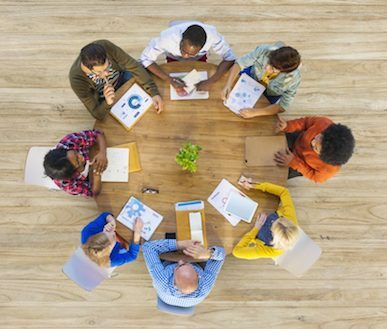 Meetings do not always need to be in person, you can choose to meet via Skype, Face Time etc if more convenient. Read how David Guile FIH and Gabrielle Le Roux AIH have found their experience of Mentor Me. Read about Adam Hersey MIH experience of mentoring, both as a mentee and now as a mentor. 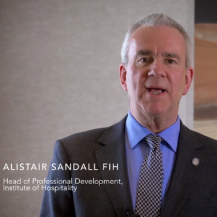 Watch an introduction of Mentor Me from Alistair Sandall FIH, Head of Professional Development. 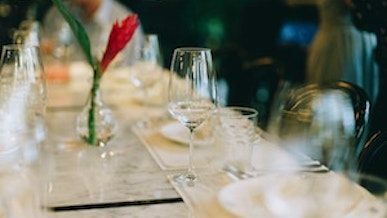 Neil Shorthouse FIH shares his experience of participating in the Institute of Hospitality’s mentoring scheme as a Mentor. To take part in Mentor Me you need to be a current member. It’s one of our most valued member benefits. Find out how to join the Institute of Hospitality. 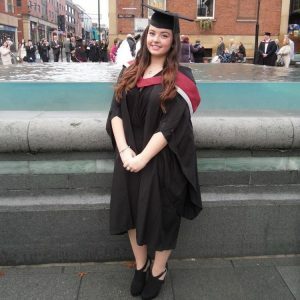 I have been paired with an Institute of Hospitality Fellow through the Mentor Me scheme. 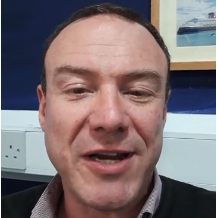 My mentor has helped me to create a set of professional goals and give advice on a variety of work-related topics which have been very beneficial to my development.